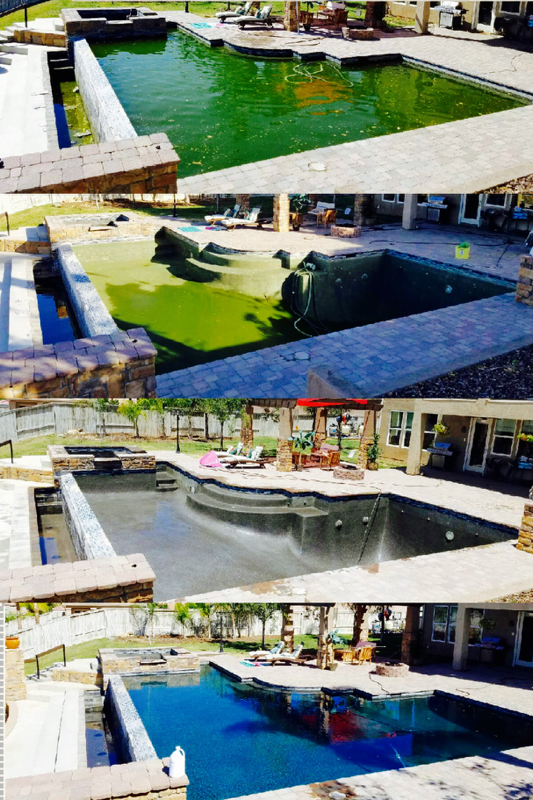 Chlorine washes are great for swimming pools that have turned green and need more than just chemicals and filtration to get back into swimming condition. 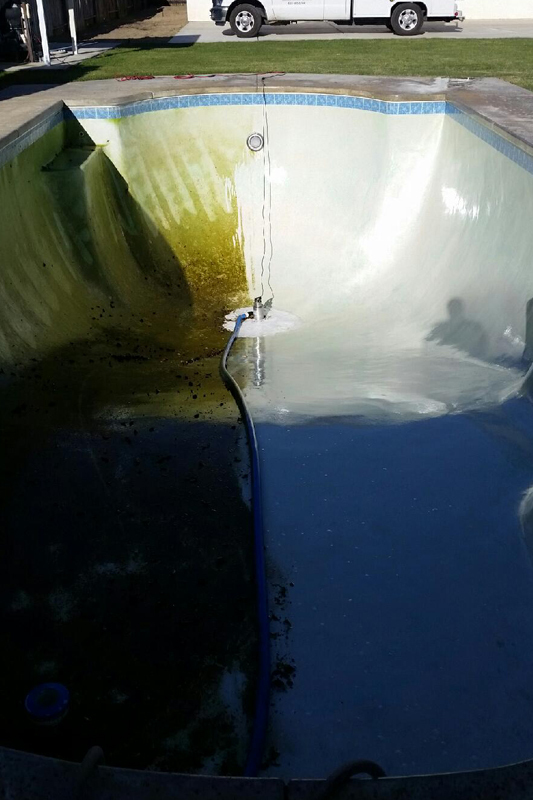 If you are unsure whether a chlorine wash is right for your pool, you can find out by speaking with us at California Chemical of Bakersfield! Call us at 661-379-6520 to schedule your Bakersfield, CA swimming pool service today!